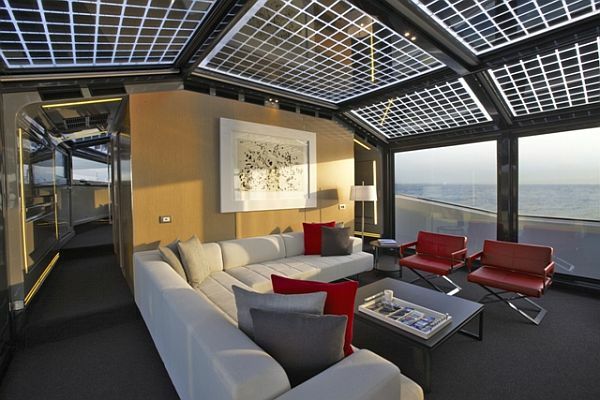 Arcadia 85, the super-yacht built with solar panels is offering charter holidays in the Mediterranean, during the summer of 2011. The solar-powered yacht was named ‘Solar’ and from €49,000 (about $70,371) per week, up to eight people can feel confident about their carbon footprint, without losing out on luxury. 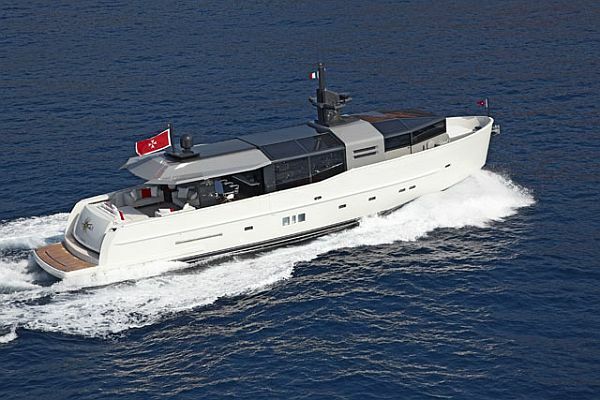 This yacht has the lowest fuel emission of any yacht in its class because it has an economical speed of 9 knots, when the diesel engines use only 30 liters per hour. Solar’s panels run the hotel load, which it means everything from air conditioning to lighting, plus pumps and refrigeration. The Solar yacht was built by Edmiston & Company, it boasts a deck of 60 square meters and has four cabins that have all necessary audio visuals, a spacious saloon in the top deck which is the entertainment area and sitting place and a huge saloon. 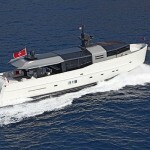 The super-yacht reaches a top speed of 18 knots propelled by a fuel that is organic in nature. Also, on the yacht is a delicious cuisine where the chef uses only organic ingredients. This is the perfect green-way to relax on your holiday. How are you? We are a solar pv manufacturer in shenzhen china. Here invite your special interests in our Semi flexible solar panel for Boat, RV car ect. 18W to 300W​ Semi flexible solar panel, Use SunPower solar cell. Extra thin ( 3mm) , Extra Light weight ( 0.5-6kgs), Extra powerful ( Cells efficiency above 20%-22%). Do hope you would like it.